my mother learned to walk on this same hill! 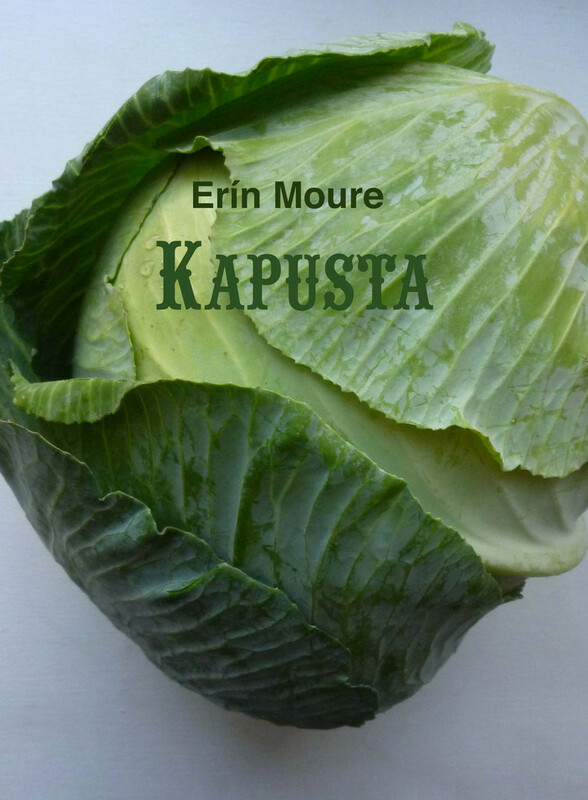 In Kapusta, Moure performs silence on the page and aloud, writing “gesture” and “voice” to explore the relation between responsibility and place, body, and memory, sorrow and sonority. Here, poetry flourishes as a book “beyond the book,” in a space of performance that starts and stops time.